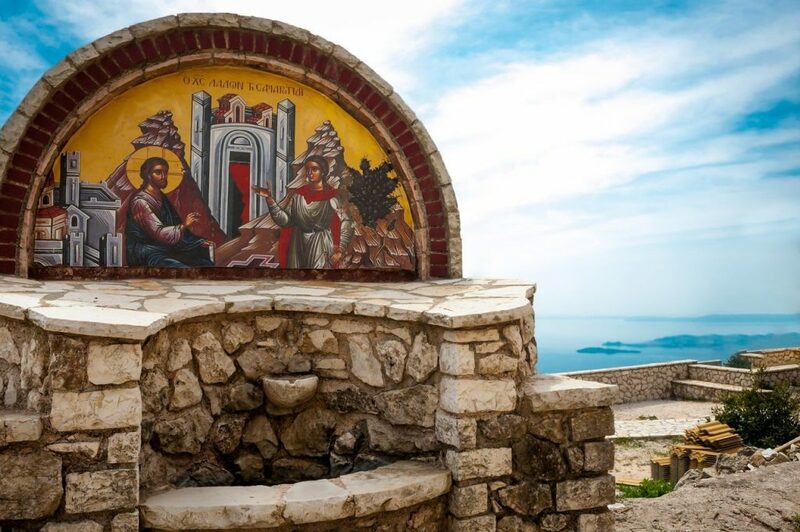 Religion played a significant role in the life and the culture of the Corfiots which is apparent from the number of Churches and Monasteries found in the city and the villages. 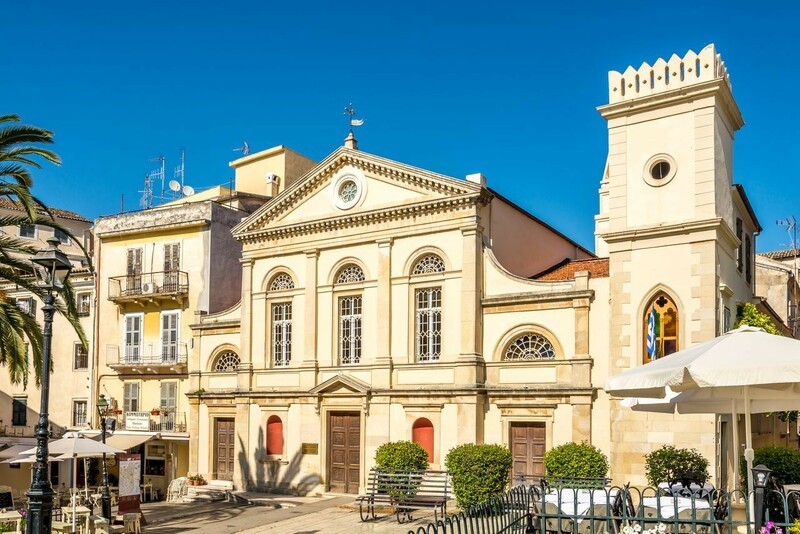 Most of the churches were built during the 17th and the 18th century and are mainly comprised of a central single aisled ceiling, an elaborate façade, a bell-tower and decorated ceilings with murals. 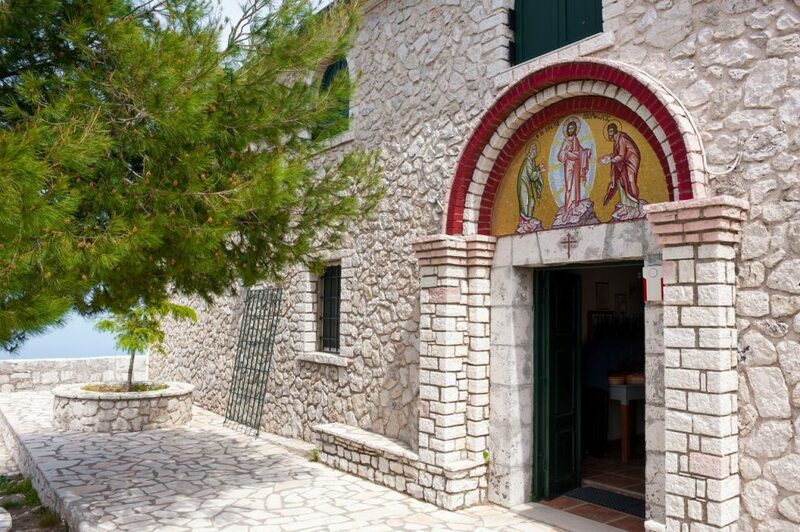 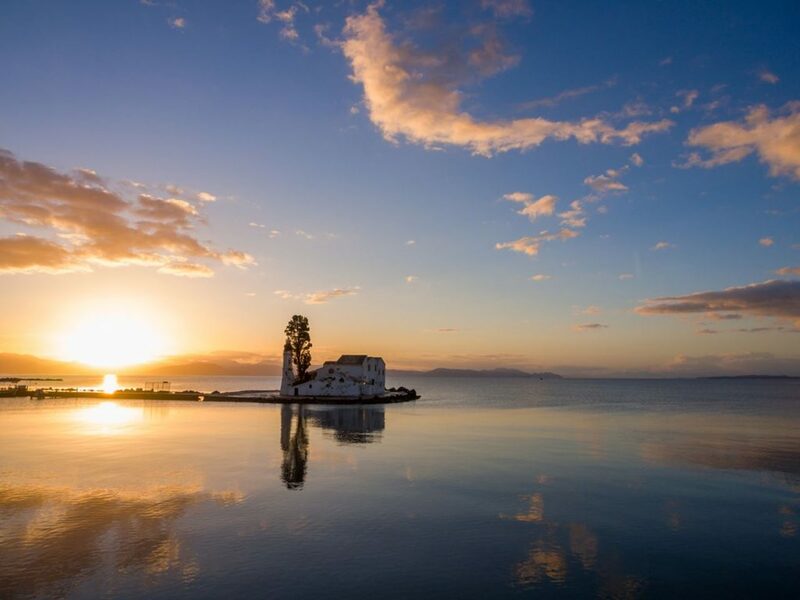 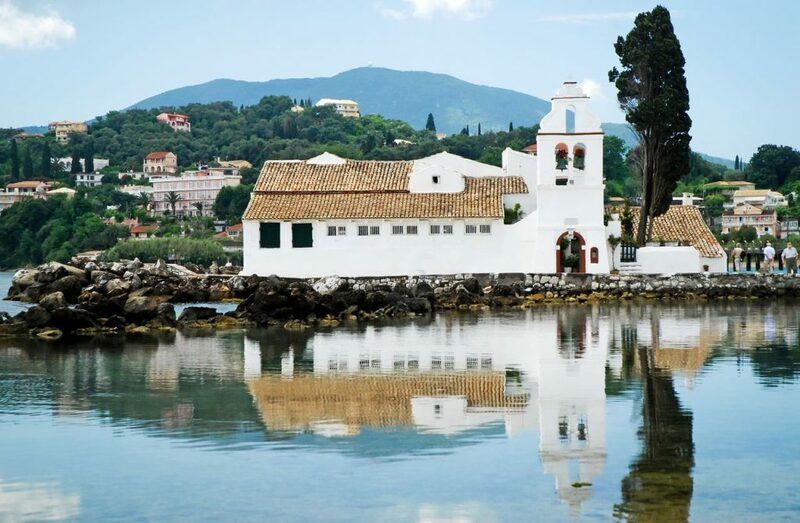 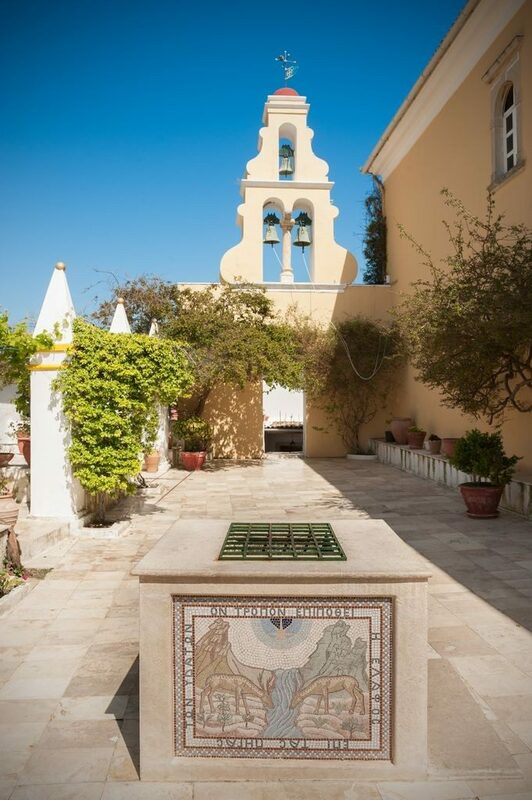 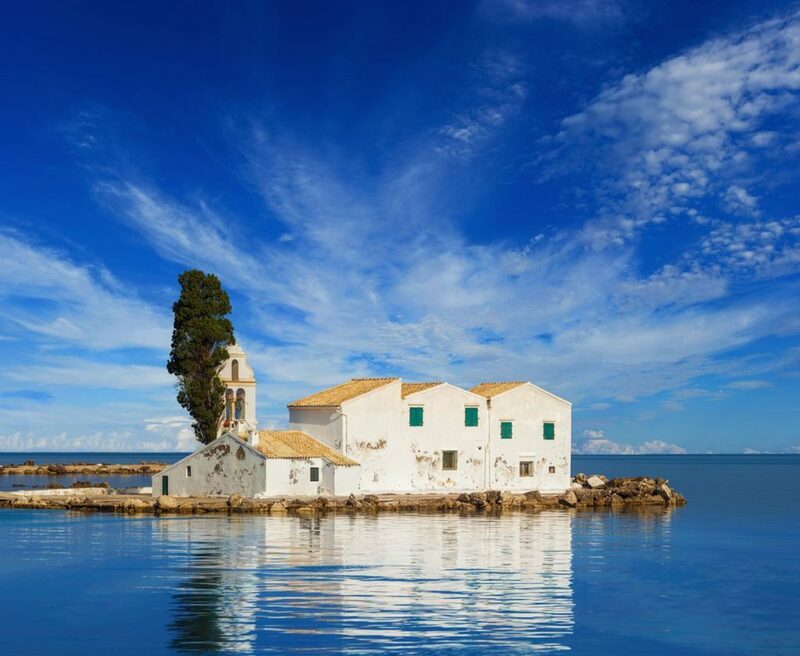 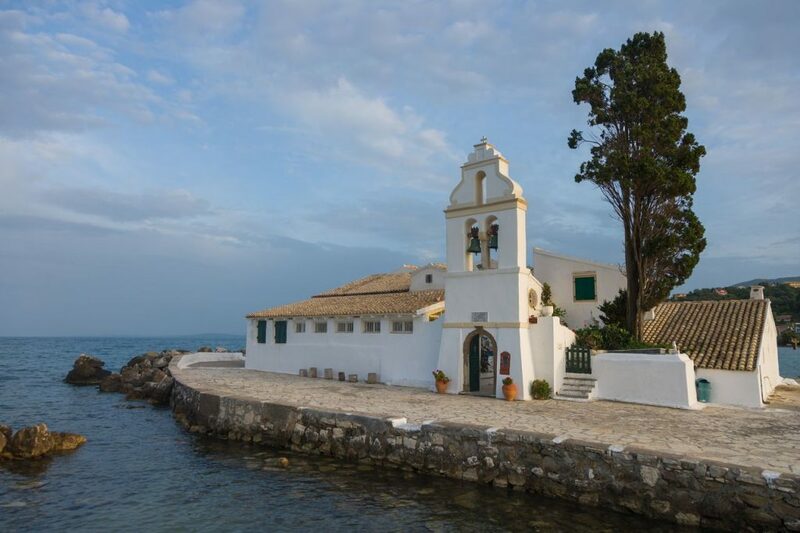 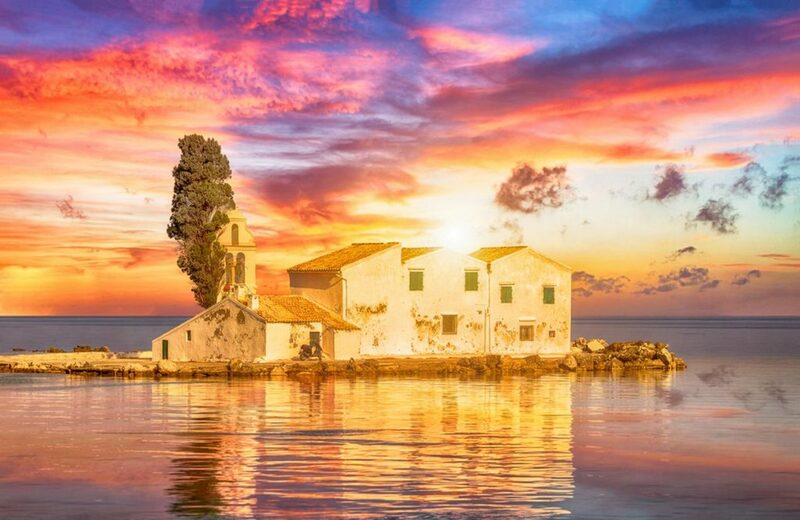 There are also many older churches, such as the Church of Agios Iassonas and Agios Sossipatros in the region of Anemomylos which dates back to the 11th century A.D. and has all the characteristics of the Byzantine church architecture. 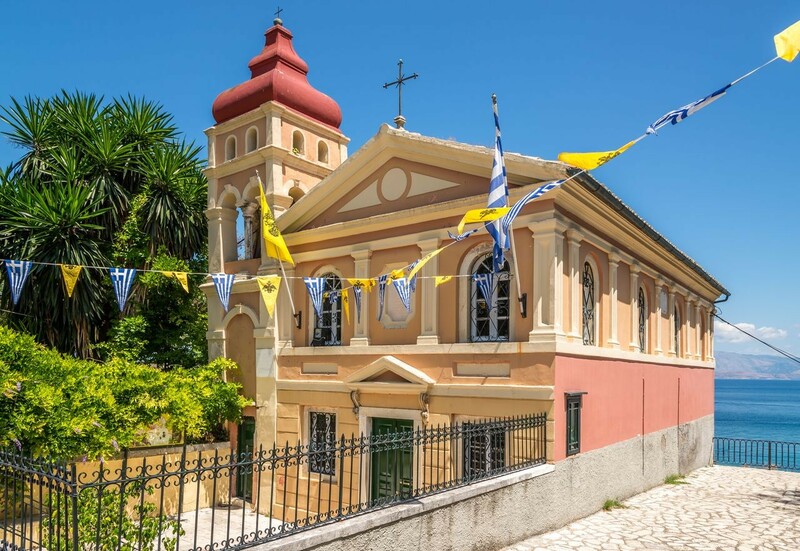 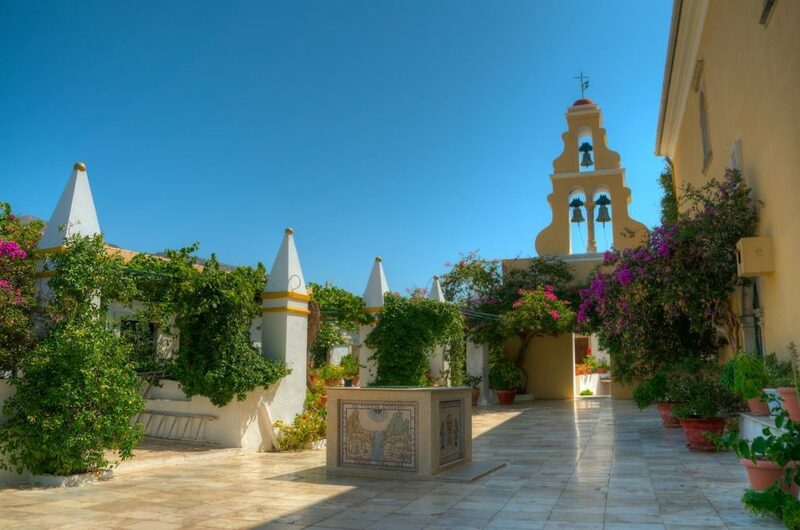 Inside the city it is also worthwhile visiting the Monastery of Kassopitra in Kanoni, the Monastery of Agia Efthimia in Anemomylos, Panagia Platytera where the grave of Ioannis Kapodistrias is also located, and the Monastery of Agioi Theodoroi Stratias which operates continuously since 1500.